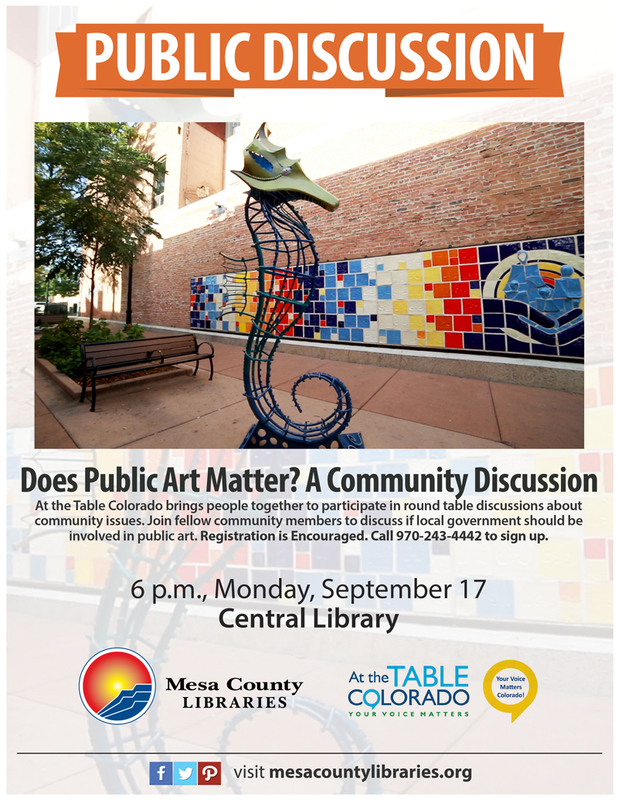 At the Table Colorado is a gathering designed to take people places – to offices, schools, libraries, restaurants, museums and other spaces where they meet others, share ideas and explore ways to improve our neighborhoods, communities and state. The results are empowering conversations, exciting new relationships and genuine pathways toward collaborative action – outcomes that connect our communities, making them more resilient and resourceful. 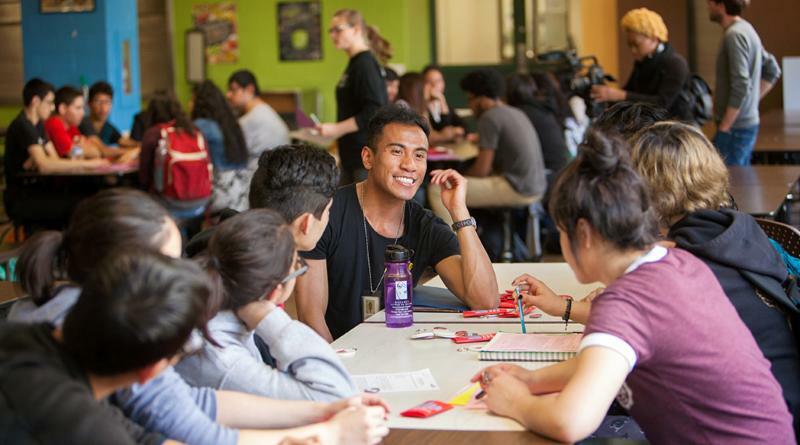 To provide the most enriching Table experience possible, for everyone in our diverse communities, our website is available in Spanish and the ATTC Toolkit includes conversation guides as well as tools/tips for Hosts, Guests, Families and School/Youth participants. So far, At the Table Colorado conversations have covered everything from public art to native plants to historic preservation and everything in between, with much more still to come. So the only question is: what is your At the Table Colorado topic? WHY, because all voices matter...YOUR VOICE MATTERS! 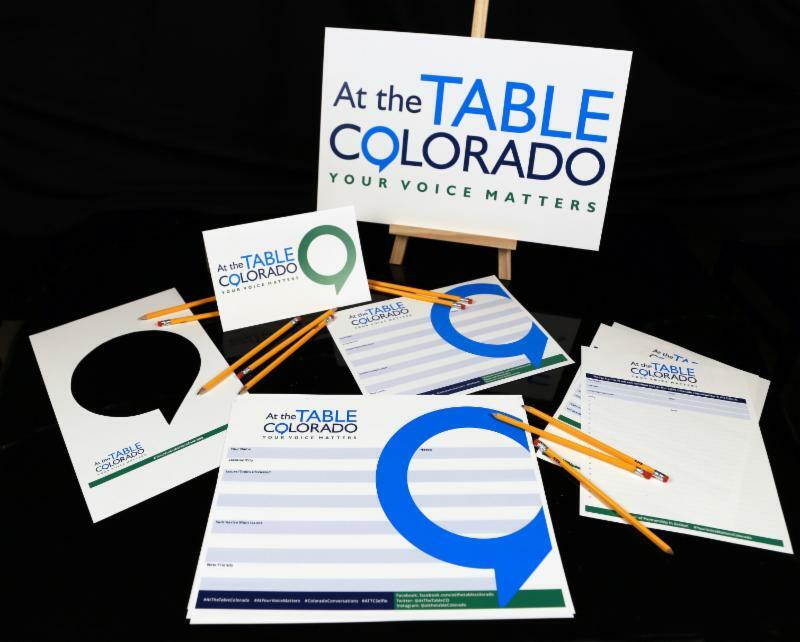 Keep the energy going and flowing, long after the conversation has ended, by completing the At the Table Colorado survey. Developed by the University of Colorado Denver, School of Public Affairs , to provide feedback on your conversation, with a focus on civic engagement and the most important topics/issues in your neighborhood, community or region. 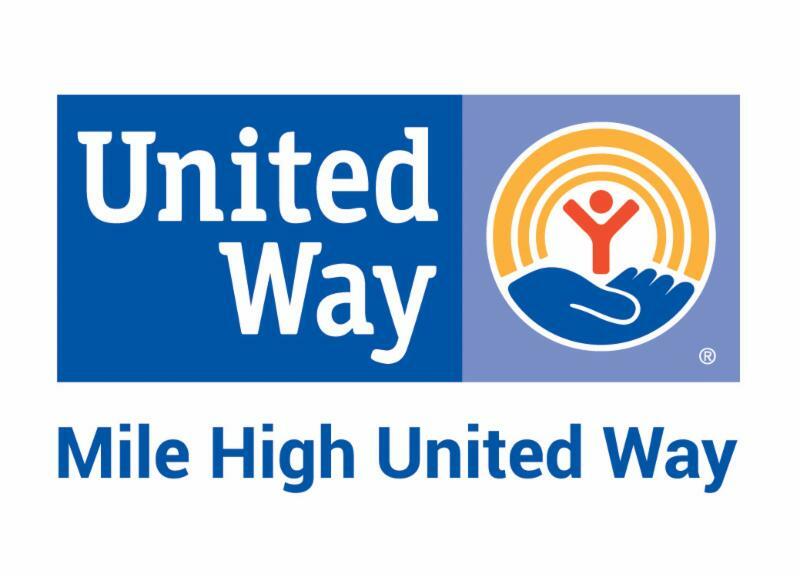 The final report will be shared with all participants, inform future At the Table Colorado events and allow us to connect groups with similar interests. 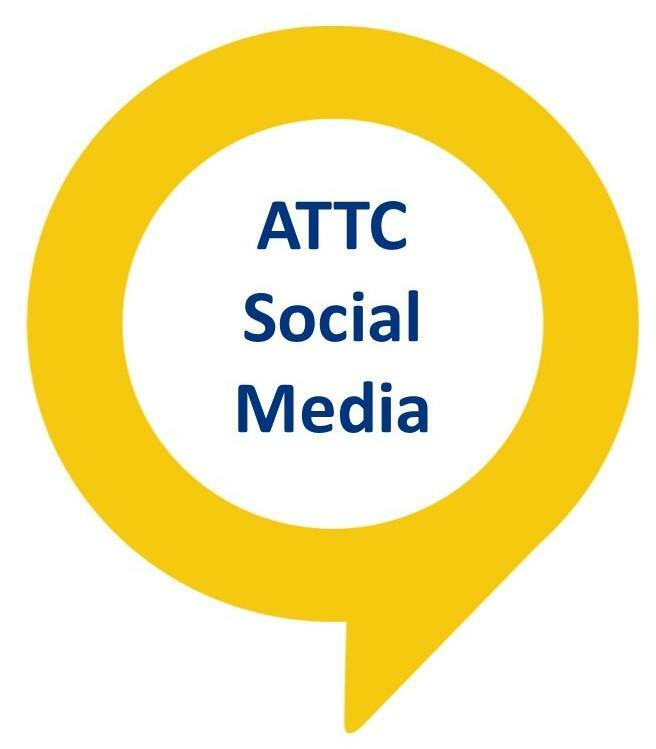 attc@atthetablecolorado.org with Survey Link as the Subject. Looking forward to seeing you, At the Table Colorado! Looking for reading resources to help you prepare for your Table conversation? Whether a Table Host or Guest, Jefferson County Public Library has put together an excellent list of diverse reading materials to help you prepare for your Table conversation. Check it out (pun intended). 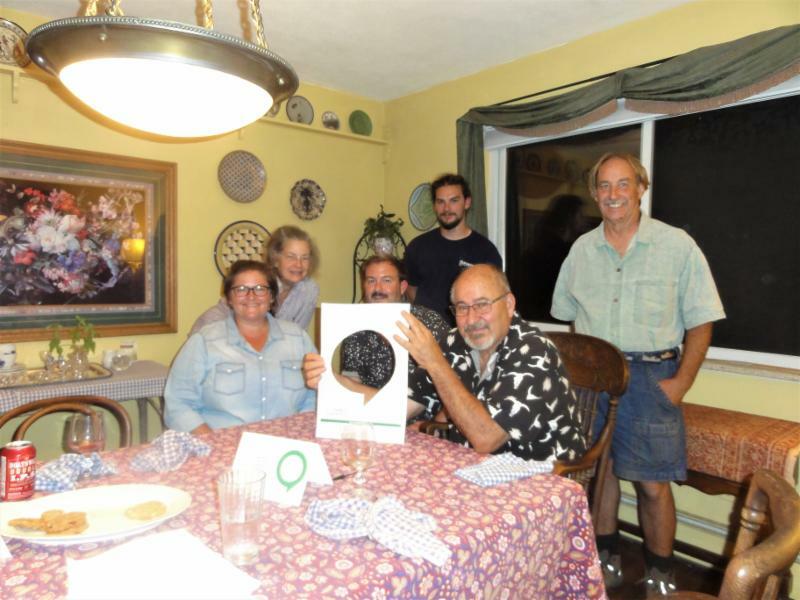 “There were 12 participants and I felt the group was a great balance of people who already knew each other or were familiar with each other, people widening their circle, and a couple of people who didn't know anyone at the beginning. 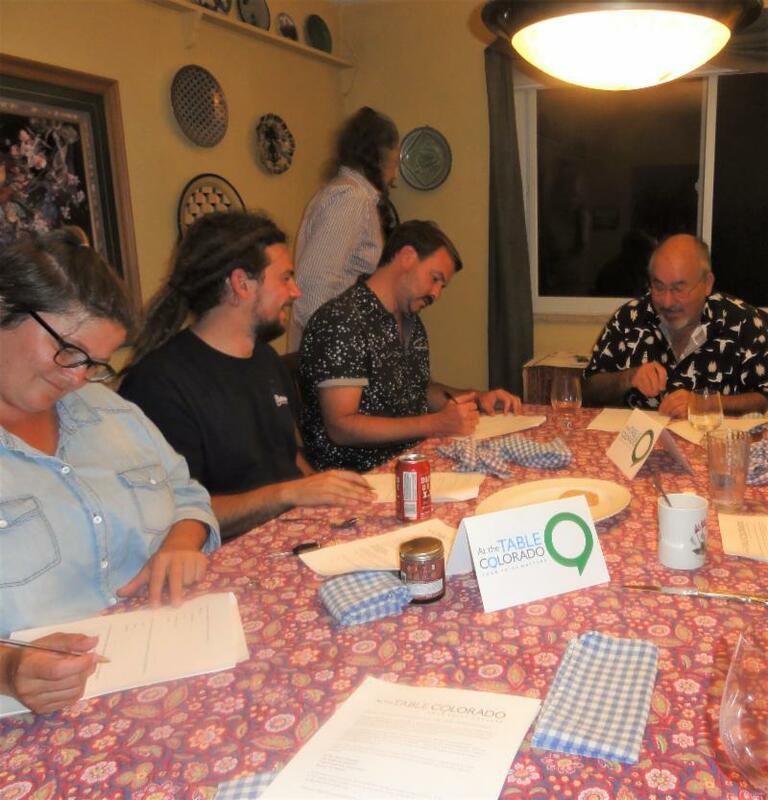 It was nice that some of the participants were able to fill in gaps about the history of art in our community or about the efforts and goals of some of the current organizations. 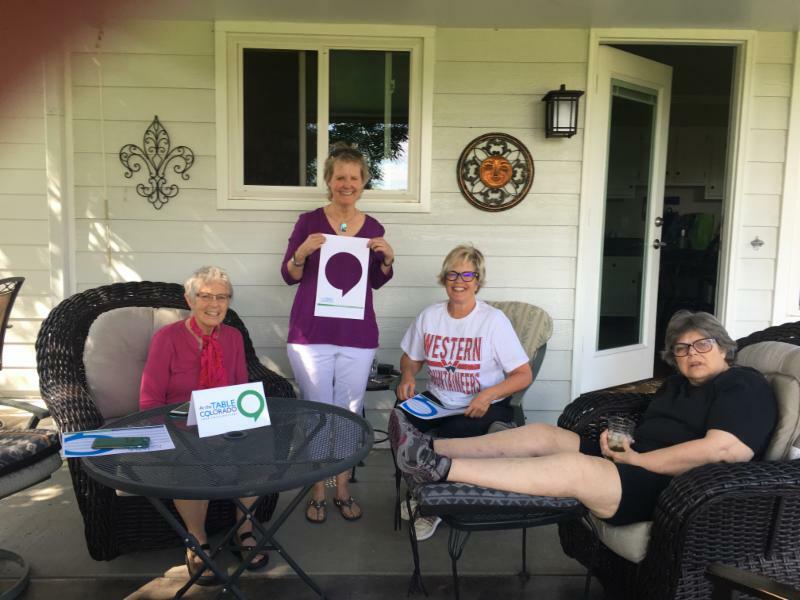 Ideas for moving forward together were shared and the surveys indicate that most people are interested in continuing the conversation and including more people in it. A couple of people are interesting in hosting their own Table on different discussions. I also felt like it was a success because people continued to talk even after announcements about the library closing for the night (it was probably a pro/con that the time was limited). Even as we were cleaning up, the discussion kept going. Should our City Gardens Grow Only Native Plants? Don't miss your chance to be At the Table Colorado!